A dad is warning others to beware after he was left 'penniless' in a new 'number spoofing' bank scam that saw him hand over thousands in savings to fraudsters. 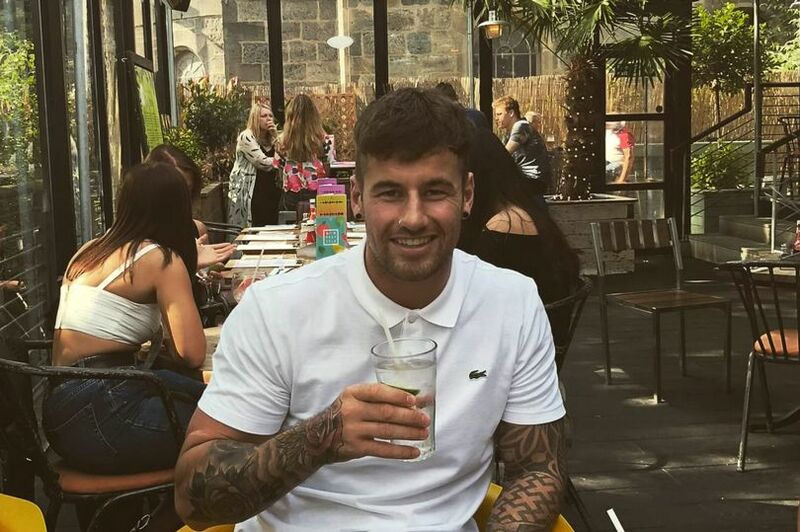 Rhys Tapley, 31, was ripped off after a scammer mirrored the genuine Royal Bank of Scotland's general enquiries line and told him his account had been compromised. Dad-of-two Rhys could see it was a 'genuine' RBS number and the scammer had detailed knowledge about recent bank transactions. But he was left with just £140 to live on after he transferred £3,100 to the scammer before realising he had been duped and it was a fraudulent call. 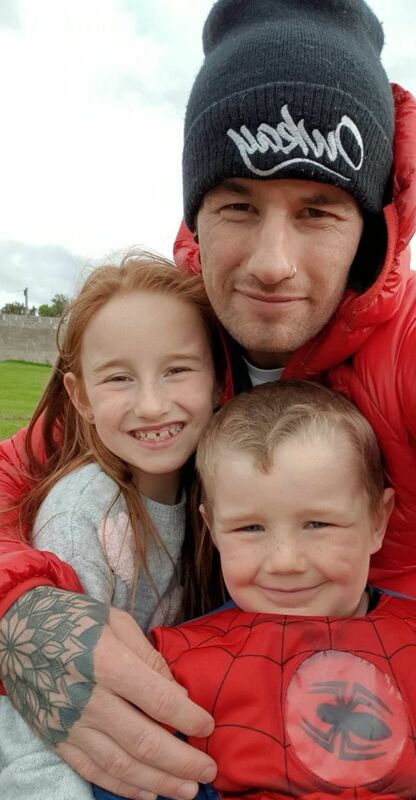 Rhys, an oil rig floor hand, has called on the banks to do more to stop scammers after being left without Christmas money to spend on his daughter and son, aged nine and four. Rhys, from Arbroath, Scotland, said: "It's such a terrible thing to go through at this time of year. I've been left with virtually nothing. "I can't stop thinking about it. I can see myself on the phone to him telling him 'I'm not comfortable' and him just leading me up the garden path. "But when you see the person ringing you is your own bank - or at least the phone tells you it is - you trust it. I've been banking with RBS my whole life. The fraudster told Rhys he was called 'Samuel' and was calling from the RBS fraud department, from their 0345 number, last Tuesday (20th). Rhys added: "He asked if I had set it up and I had. I'd set it up on the Friday so I said 'yeah that's definitely me'. "He said something about the mandate not coming through yet so he couldn't tell me how much it was for, but that he had picked up activity on my account which had been traced to an IP address in Manchester." "When he gave me the account number and sort code I said to him I didn't feel comfortable doing this," recalled Rhys. "He told me 'don't worry, don't do anything you don't want to do, but check the number I'm, phoning from'. I did and it was the same as the one on my back of the card." The following day, when the money hadn't reappeared, he phoned the bank and was told it was a scam. He said he has since been told that he won't get his money back, because the money has already been transferred out of the account it was put in.